Making bird seed cakes or muffins is the perfect portable food especially in the colder months. You can sit them anywhere around your yard or you can pile them up in a suet ball feeder. I love these as they don't have to be perfect. 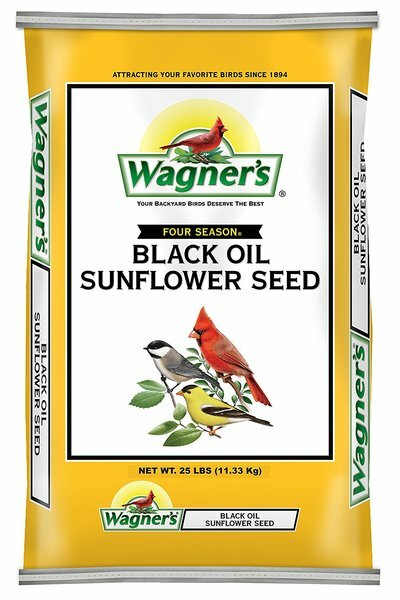 Birds love them and you will be surprised how fast the word gets around the bird kingdom! Here is the basic recipe to create your own. You can add dried fruit as well for extra treats and vary the recipe. Spread them around the yard and see how quickly they find them! In a hurry? You can purchase them online already made. ​Lets Get On with the Recipe! 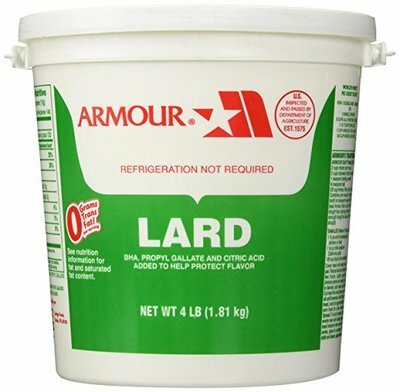 In a microwave proof bowl melt the lard and peanut butter together, pause every so often and stir. 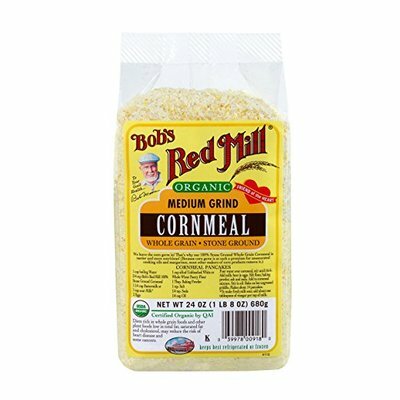 Once melted take out of microwave and simply add the cornmeal and mix well then add the seeds. Place into your muffin cups. You can line the cups if you want, just remember to remove the paper or foil before putting the seed cakes outdoors. 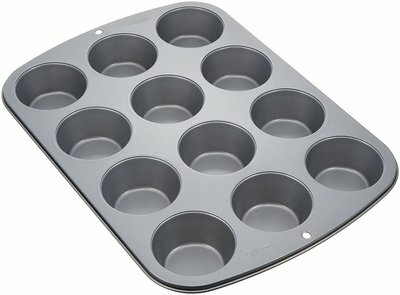 I find that the grease from the muffin stops it from sticking to the pan. Put in your refrigerator overnight. Take a knife and carefully release them from the muffin tin and then place in different spots in your yard, or with your regular feeder. 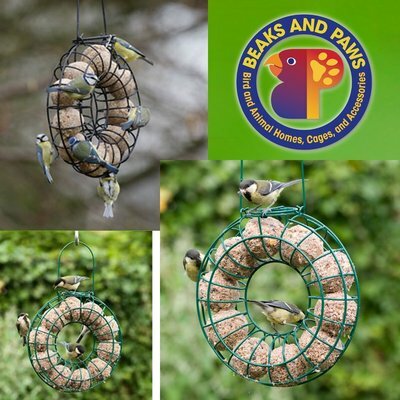 You can simply place them on the ground or on a outdoor table and watch the birds enjoy them. These would also make a great gift idea for the bird lover in your family or amongst your friends. 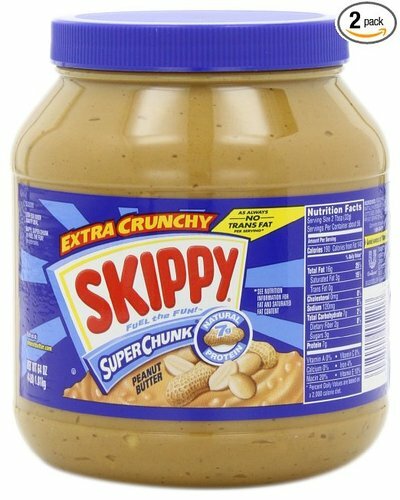 You can vary this by adding dried cranberries, bits of fruit such as apples and any nuts. This is also a fun project for kids. 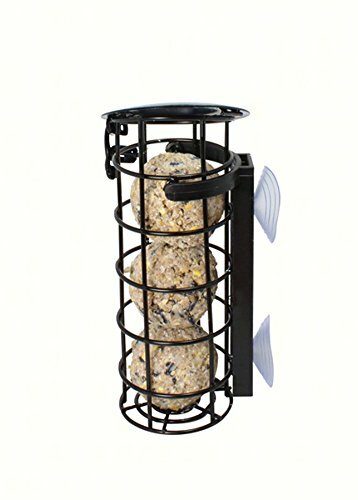 If you are worried that your bird seed cakes will not be cute and uniformed shape, don't worry, if you invest in one of the above feeders it will contain your muffin shaped cakes and the birds will enjoy it. You could also put one on the ground for the ground birds. 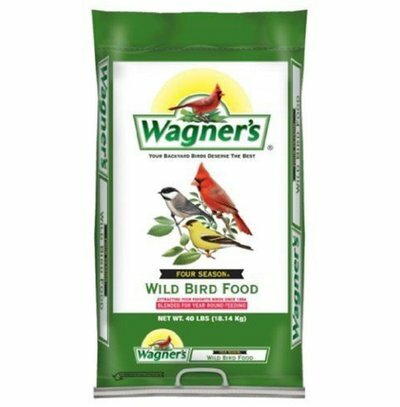 ​These are awesome in the cold winter months when birds need the most nutrition. They will spread the word and flock to your yard. So consider adding suet balls or bird seed cakes to your yard this year for added variety and nutrition. This way you will entertain many different birds. The best part is that you know just what they are made of, since you made them yourself. See which part of the yard gets the most action and which birds like them the most. You could play with some more additions such as dried fruit such as cranberries. You backyard friends will appreciate the effort. These homemade bird seed cakes will also make a great gift idea for the new homeowner or for the bird lover on your list. You could purchase a seed ball feeder and then make your own seed cakes as a gift. Enjoy!